Okay, this one goes for all the gaming freaks out there who have been eagerly waiting for the launch of Xbox One X. The news is that it has been announced on June 11 at E3 press conference and is scheduled to hit the market this fall on November 7th. Wearing a price tag of $500, XBox One X is one impressive gaming hardware that you are going to love for all good reasons. This is the smallest Xbox console ever made. It is capable of playing games at native 4000 resolution and 60 frames per second. Are you anxious to pre-order XBox One X so that you get your device the moment it hits the market? Well, the good news is that you can pre-order the Xbox One X now to own the console as early as it is rolled out. There are few online stores that are accepting pre-orders on XBox One X and this article will cover all those places. In the same way, we covered 5 places to buy Nintendo Switch right now as you won’t find it easily these days. For now, have a look at all the places from where you can pre-order your XBox One X.
Amazon is the one stop destination for all. 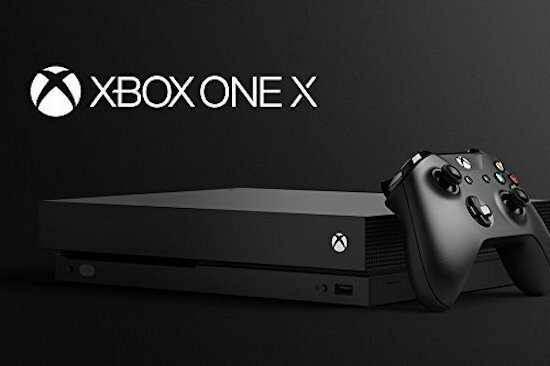 Currently, Amazon doesn’t have the Xbox One X for pre-orders in stock, but they have setup the product page where you can get the notification as soon as it will hit the shelves and add it to the wishlist. However, you can add the product to the wishlist. Also, you need to have bit of patience and keep checking out Amazon if it is available for pre-order. The moment you see it there, pre-order the console. Else you can check out the stores listed below. Remember, Best Buy was the first major retailer to have pre-orders available for the Nintendo Switch earlier this year and you can still get a Nintendo Switch here? So, you can expect the Xbox One X to be there on pre-order. Once you register on the product page, you’ll get a notification alert or message as soon as the console is available. Be sure to keep an eye out for surprise announcements. GameStop has a sign up page for users to get updates on the console, the moment they pre-order. All you got to do is simply enter your name, email address and phone number to receive a message as soon as pre-order details are available. 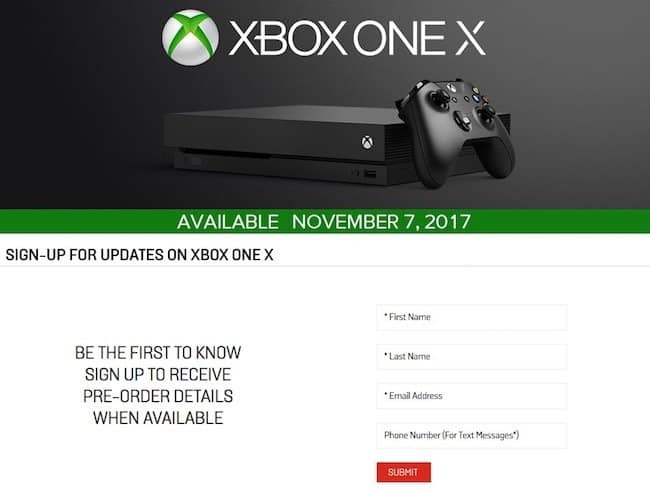 So, bookmark the page and visit the page to pre-order the XBox One X as soon as it is available. Target is showing the final listing for the Xbox One X that is available on its website. Don’t know much on the notification system, but one thing is sure that, you’ll know everything about the console as to when it will be in your home. 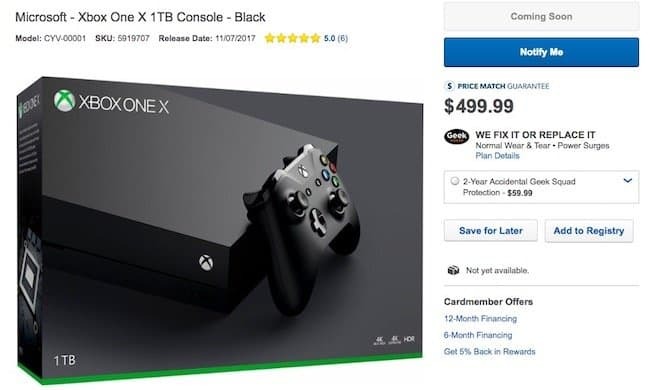 Besides, you can add it to a gift registry so that your friends and family will know that you are interested in buying XBox One X. When you open the Walmart store website, you’ll the final listing for the XBox One X. Currently, it is not available for the pre-order but you can get the notification on the same by clicking on Get In-Stock Alert button. These are the best online stores where you can pre-order XBox One X. Have patience and select the store for considering to buy XBox One X. 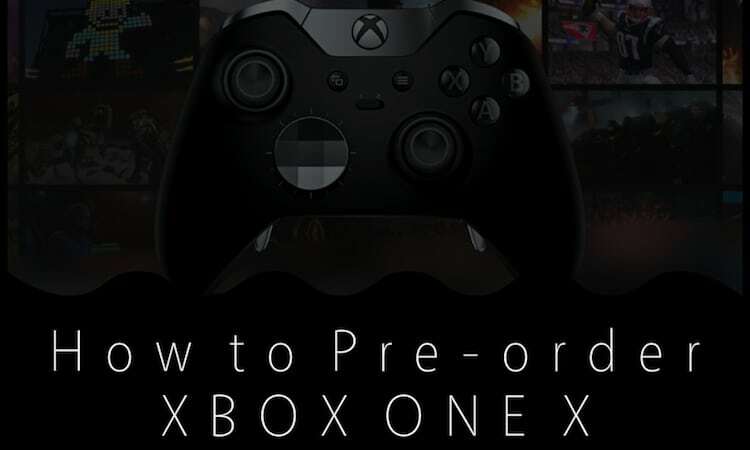 All you got to do is register if you are unable to place the pre-order for the XBox One X now. Go back and check again, you never know when luck might hit and you can place the pre-order. Have more to add to the topic? Share your views with us by dropping the comments below and let us know the places to pre-oder XBox One X.